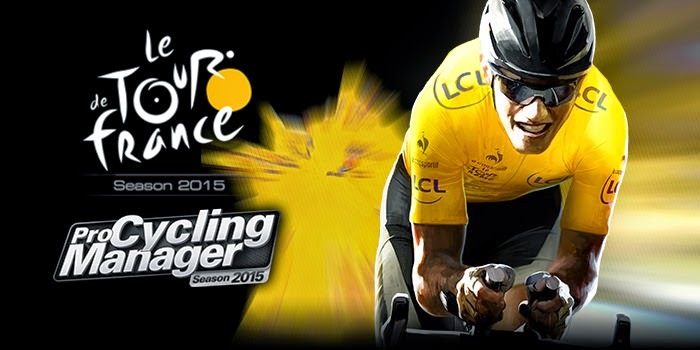 The official game of the Tour De France rides into next gen with Tour De France 2015 this June. 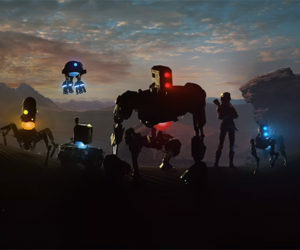 Developed by Cyanide Studio and published by Focus Home Interactive, the game will be releasing on Xbox One and PS4. 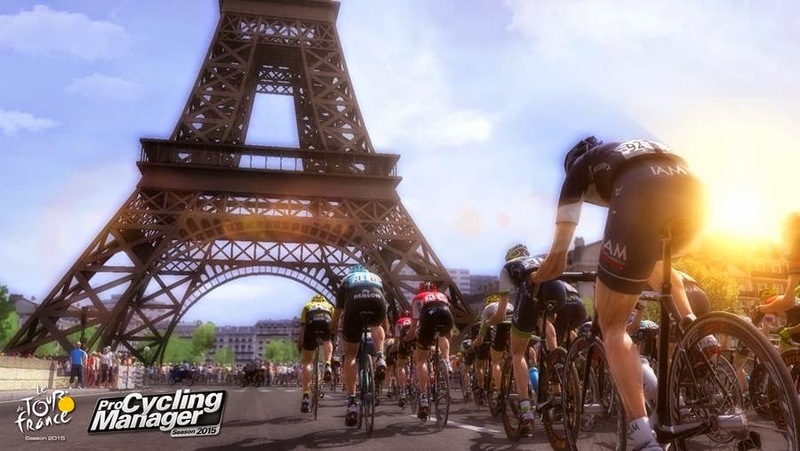 Take part in a Tour de France 2015 packed with new features and play one of today's top champions in your attempt to win the coveted yellow jersey. 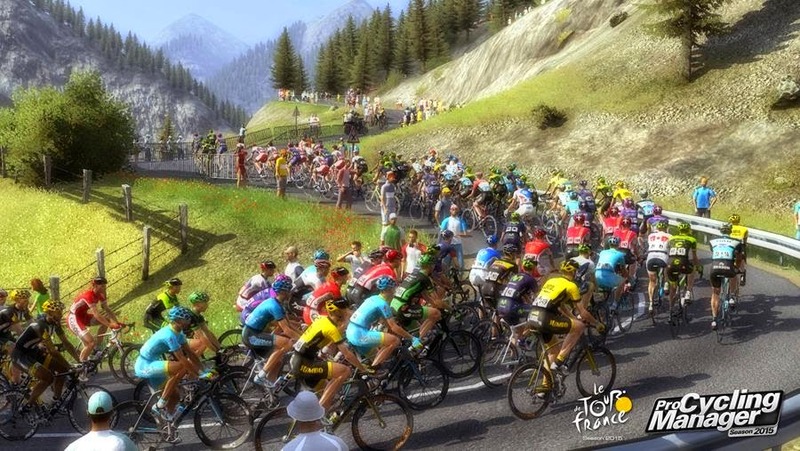 Experience the rollercoaster of emotions of a professional rider through the 21 official stages of the Tour and, in their first appearance this year, the Critérium International and the Critérium du Dauphiné. Attack, use the most efficient trajectory, adopt the best strategy, issue orders to your team mates and manage your effort effectively! 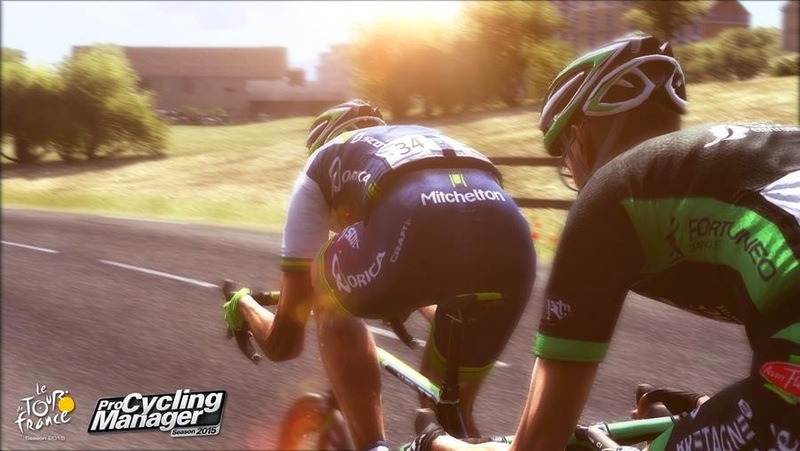 Build your dream team in ProTeam mode and recruit legendary pro cyclists. Discover the new Challenge mode to test your descent skills. Finally, play also in cooperative and versus multiplayer with a friend in local play!